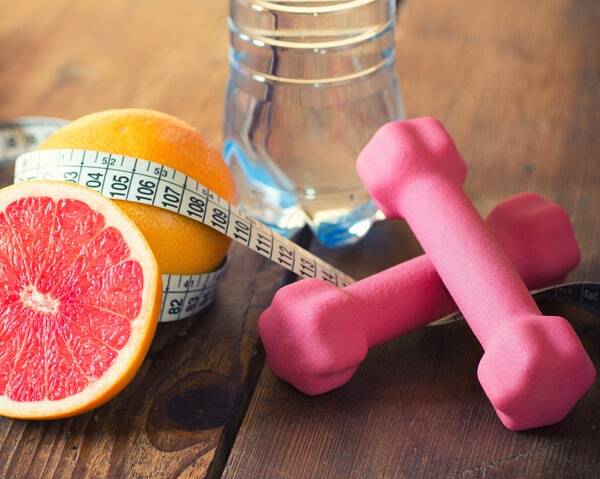 Leah Segedie has been working with bloggers since 2007 after she lost over 100 lbs and started up her own social networking site to connect moms who wanted to live healthier. Over the years, she has built a reputation for being “real” among mom bloggers—someone who doesn’t sugar coat things and lives her imperfect life out loud. 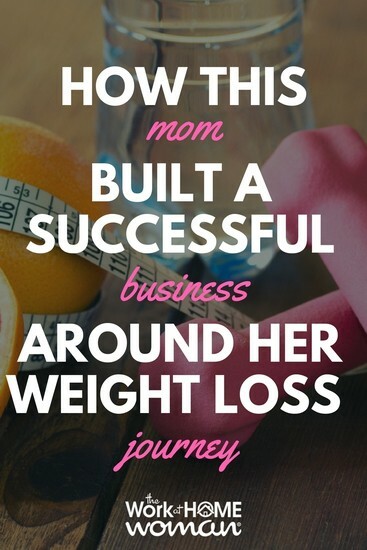 Read on to see how she was able to build a successful business around her weight loss journey. I’m a PR professional by training. I worked in politics and fund-raising before I became a stay-at-home mom. I was overweight my entire life. I got pregnant and had my first child and then lost over 100 lbs. At that time I was searching around for a site that was for moms into fitness. There wasn’t anything, so I created Bookieboo.com, and it took off right away. Then I got pregnant again and lost another 70 lbs. Then I started up the Mamavation Campaign. That is where I take two moms through a seven-week healthy living boot camp. It’s like a virtual docudrama. I created it so that I could do some hands-on mentoring for other women. That also took off, and today I’m on my 6th campaign. In between that, I’ve worked closely with several brands like SUBWAY, EA SPORTS Active, Chiquita Bananas, Earth Footwear, SONY, All Whites Eggs, Best Life Diet, Chefs Requested, and Smooth Fitness. It’s been quite an experience. And very rewarding. You’ve received a lot of recognition this year; tell us about the most exciting thing that has happened to you in 2010. When I was given the Mom of the Year title by Shape Magazine and when my weight loss story was on the front page of Yahoo. Tell us about Mamavation and the inspiration behind it. Mamavation came about because I wanted to do some hands-on mentoring. I really believe the problem of obesity can be solved in families and the person who can really make a difference is the mom. She is the gatekeeper to everything within the household, so she can also affect change. Mamavation gives moms the tools they need to fight obesity in their own homes. How many hours do you work a week and how much time is spent in your home office? You don’t want to know. A lot. But all of it is spent in my home office. Sometimes brands send me across the country, but that only happens about once every other month. Resourcefulness. I can make things work. My books. They are atrocious. And I’m not a detail person, so I have to write everything down to remember. Be smart and be innovative. Don’t do what everyone else is doing. I have three assistants, an overpriced attorney, and a publicist. Basically, I pay people to offload work. Try it. You’ll see your kids more. Leah has a Masters in Communication Management from the University of Southern California. She was also Commencement Speaker during her 2001 Graduation Ceremony at the University of Southern California when she received her Bachelor’s of Arts in Communication. Leah lives in Simi Valley with her husband and three young children. Leah Segedie can be reached on Twitter at the handle @bookieboo. Has Leah's story inspired you? Would you like to make money in the weight loss industry? Or is blogging appealing? Be sure to check out these articles!